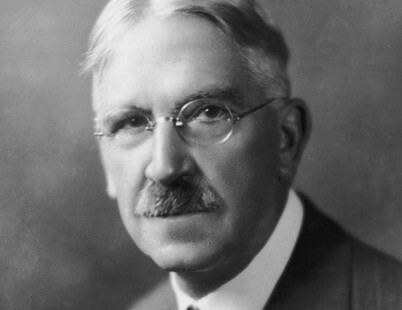 John Dewey (1859–1952) is considered an American philosopher and educator. He was born in Burlington, Vt. He graduated from the University of Vermont (1879) and obtained his Ph.D. from Johns Hopkins (1884). He taught at the universities of Minnesota (1888–89), Michigan (1884–88, 1889–94), and Chicago (1894–1904) and at Columbia from 1904 until his retirement in 1930. His foreign consultancies included two stints at the University of Beijing and a report on the reorganization of the schools of Turkey. 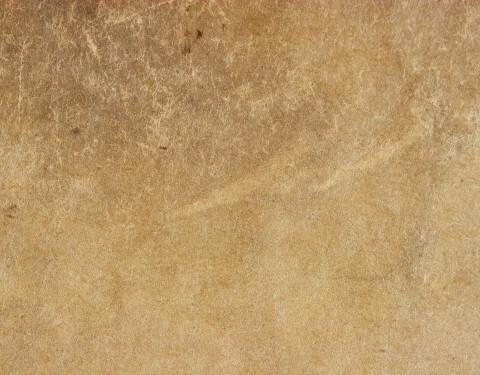 The main tenant of Dewey’s work is to focus on the interaction between the human organism and its environment when considering questions of psychology and the theory of knowledge. The interaction creates the knowledge. Dewey’s original philosophy, called instrumentalism, bears a relationship to the utilitarian and pragmatic schools of thought. Instrumentalism holds that the various modes and forms of human activity are instruments developed by humans to solve problems. Since the problems are constantly changing the instruments for dealing with them must also change. In education, his influence has been a leading factor in the abandonment of authoritarian methods and in the growing emphasis on learning through experimentation and practice. In revolt against abstract learning, Dewey considered education as a tool to enable the citizen to integrate culture and vocation effectively and usefully. Dewey actively participated in movements to reform social welfare and women’s suffrage, protect academic freedom, and affect political reform. Dewey was influenced by William James’ Principles of Psychology (1890) who is considered the founder of functional psychology, and the work of the philosopher Kant. He was also influenced by G. Stanley Hall and his work in experimental psychology. All modern thought and theory related to constructivism holds roots in Dewey’s thinking and writing. Dewey’s work is solidly theory. Child-centered education. Self-expression. Realizing potential. Integrated curriculum. Constructing knowledge. Heterogeneous grouping. Cooperative study groups. School as community. Hands-on experience. Recognizing diversity. Teachers as coaches. Critical thinking. These are the buzzwords of educational debate as we enter the 21st century, the latest models of school reform driven by improvement gums against the opposition of anti-progressive traditionalists and political conservatives. Beneath their contemporary styling, however, these concepts are powered by a vigorous, complex system of ideas that was first assembled and linked to school reform before 1900. by Dewey. He spent his long life tirelessly writing voluminous essays in a dense, opaque style accessible mainly to readers with formal training in philosophy and logic. 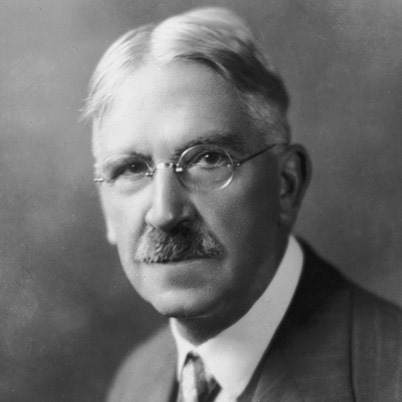 In spite of their abstract and difficult packaging, Dewey’s ideas — many gathered under the rather formless tent of progressive education — have repeatedly provided both a foundation for school improvement and a target for education critics. Those who invoke his name and those who revile it, as well as the many who espouse or attack his ideas with no notion of their provenance, would be hard put to explain why his ghost still hovers over any serious talk about making schools better. Personally, I agree with most of his beliefs. I learn best by hands-on, authentic learning. He addressed the intersection of culture, context and social change that was advanced by many of the other dead theorists we’ve discussed in class. If you ever have the chance to read Dewey, brace yourself, it’s a difficult read. Even his smallest books require your undivided attention and multiple re-reads.